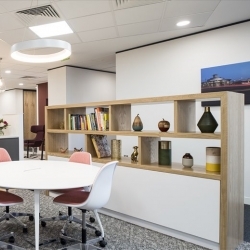 Exuding sophistication, this business centre provides beautifully presented office and seminar space that is available to rent on flexible terms. 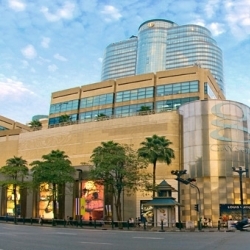 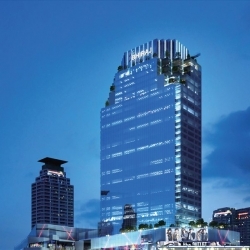 It belongs to a dynamic mixed-use commercial development in the Rama 9 central business district which is situated less than 20 minutes from the international airport. 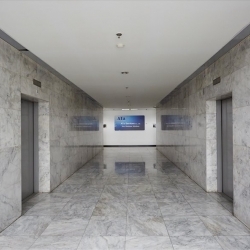 Thanapoom Tower has a wealth of facilities and support to offer aspiring professionals, including legal services, meeting rooms and on-site eateries. 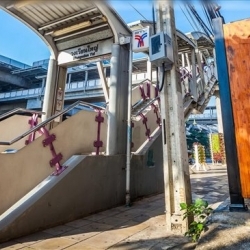 The surrounding district is also home to a multitude of local amenities and public transport links and the international airport is situated just 25 minutes away. 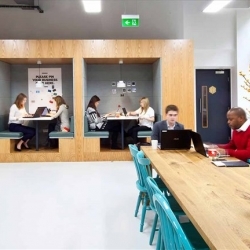 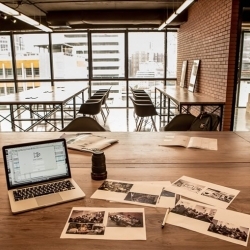 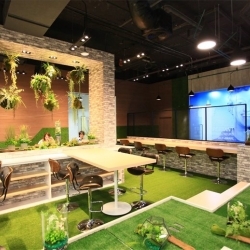 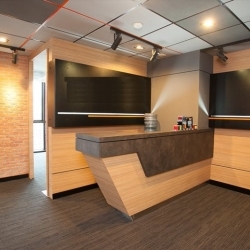 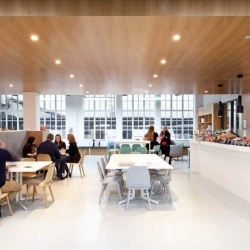 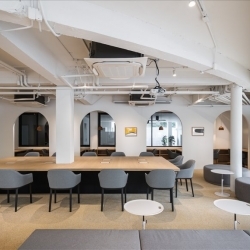 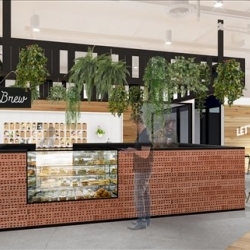 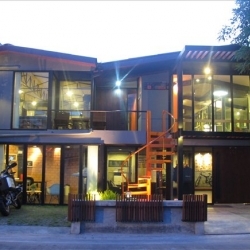 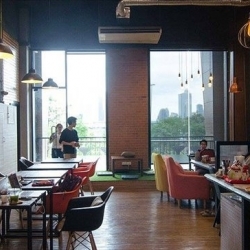 Connect and collaborate at this innovative co-working facility that boasts a stylish and creative working environment with dedicated staff. 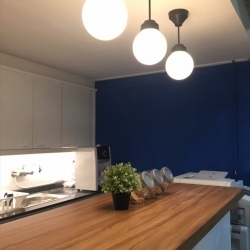 The centre is surrounded by efficient public transport links and a spectacular park while the international airport is just a half an hour drive away. 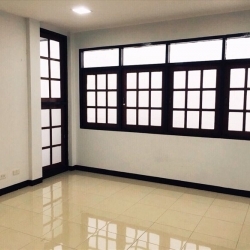 Bright, spacious and creative office space span two floors of this prestigious building which provides a safe and secure working environment. 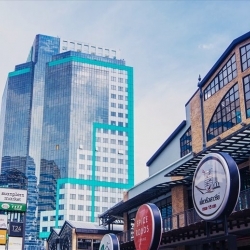 You will be located in the heart of the central business district, nestled among tourist attractions, networking opportunities and public transport links. 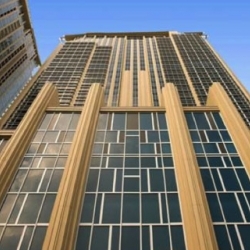 Flexible office solutions are available at this prestigious building which boasts spectacular views that are sure to impress. 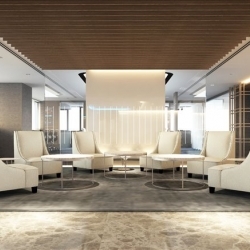 You will be surrounded by cultural amenities and public transport links, as well as efficient highways which connect to the airport within a half an hour. 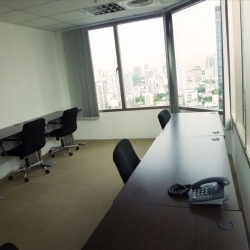 Jasmine City Building provides bright and fully furnished serviced offices which boast flexible terms to help your business thrive. 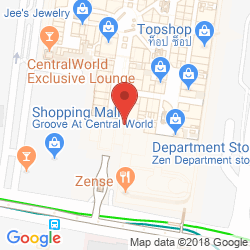 The centre belongs to a thriving commercial area that offers excellent connectivity and a 25 minute to the international airport. 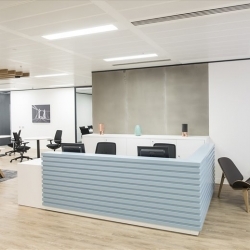 This magnificent business centre has been finished to the highest standard to provide your company with a stylish yet practical working environment. 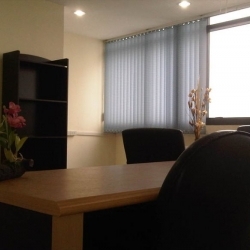 These offices enjoy a prominent position in the central business district, next to several amenities and transport links, including the airport which can be reached in less than 40 minutes. 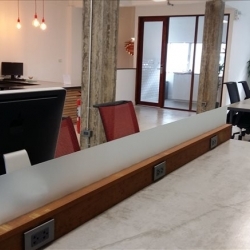 A bright and collaborative working environment is available in this business centre which is well-supported by a team of dedicated staff. 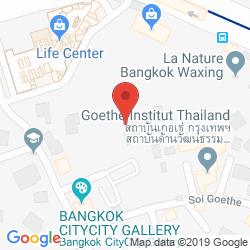 With a range of transport links and amenities close by, this centre is well placed in the thriving city of Bangkok, just half an hour from the airport. 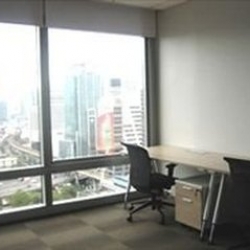 Grade A offices are available on the 30th floor of this prestigious corporate tower which offers everything a developing business could need. 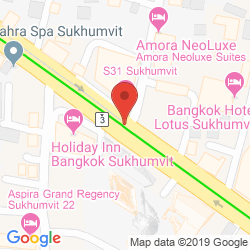 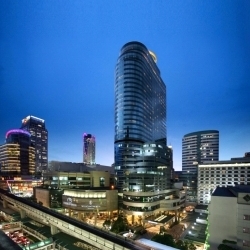 Sukhumvit Road is home to numerous shopping centres, businesses and transport links while Suvarnabhumi Airport is situated just half an hour away. 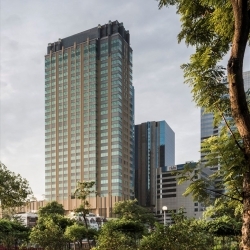 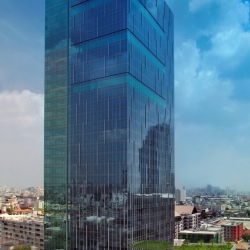 Serviced offices in this tower building benefit from plenty of light, facilities and flexibility while boasting superb views and an easily accessible location situated just 25 minutes from the two airports of Bangkok. 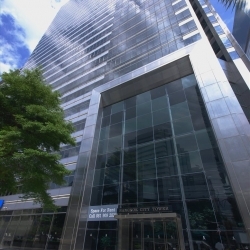 This impressive office tower boasts a productive environment, ample support and flexible terms and is ideally located in the heart of the bustling business district. 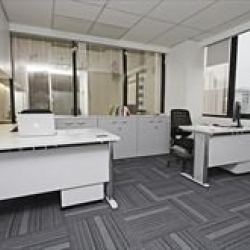 With corporations, amenities and transport links within walking distance, this is the perfect business centre for developing companies. 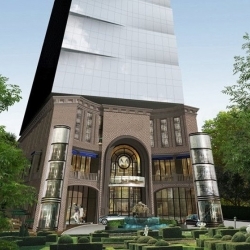 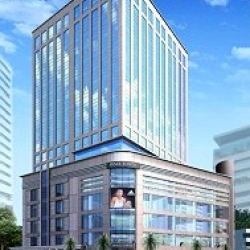 Elegant and bright serviced offies will be available in the business centre which will be opening soon in this prestigious landmark tower. 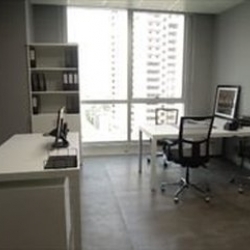 Well-equipped and boasting spectacular views, these offices reside within a thriving retail and commercial community which offers excellent public transport and road connections while the airport can be reached in less than 20 minutes by car. 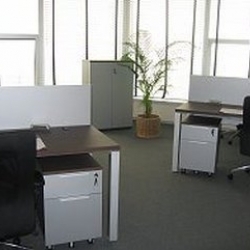 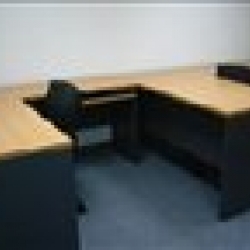 These offices are ideal for small and dynamic companies looking for relaxed yet well-equipped accommodation for their business. 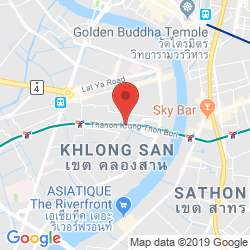 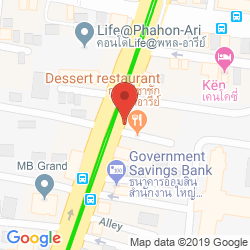 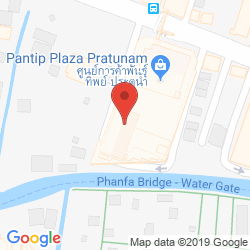 There is plenty of support from the staff and exisiting tenants and the centre is ideally located near the main road in Thong Lor, with plenty of banks and vibrant hotels close by. 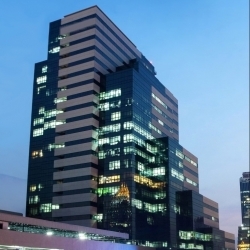 Sermmit Tower is home to a range of serviced offices which benefit from state-of-the-art infrastructure, an on-site restaurant and banking facilities as well as ample support from the friendly staff. 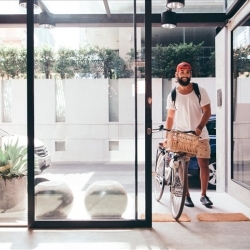 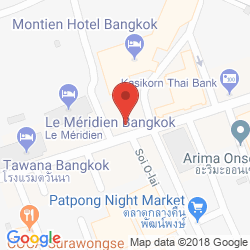 Located within the thriving business district of Bangkok, there are plenty of amenities as well as transport links with the airport just a half an hour away. 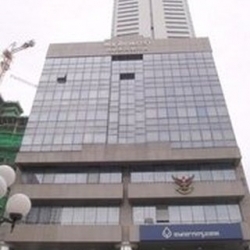 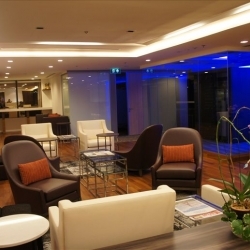 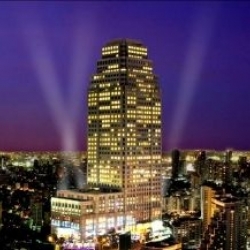 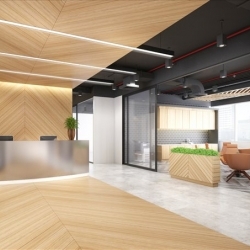 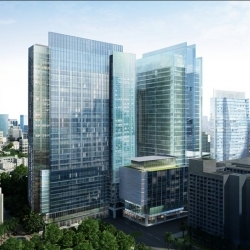 This modern serviced business center is in a combination use development with offices, restaurants and retail outlets plus plenty of parking spaces in the thriving central business district of Bangkok. 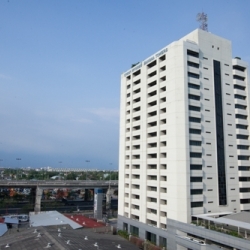 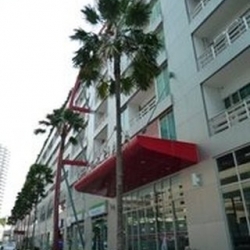 The center has great public transport network access with direct link to the Skytrain Station. 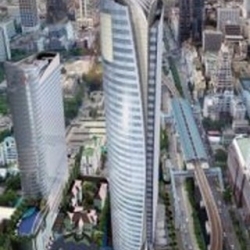 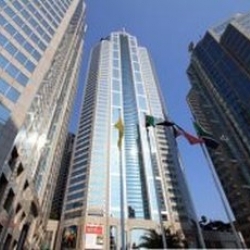 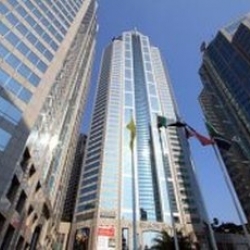 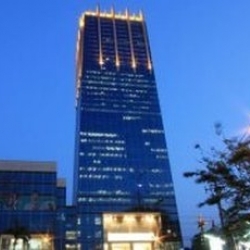 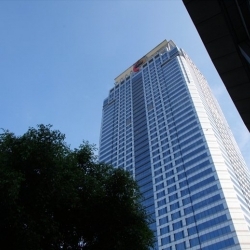 Two buildings towering to 36 floors make up this impressive serviced business center close to many fabulous facilities including restaurants, stores, food court and international hotel. 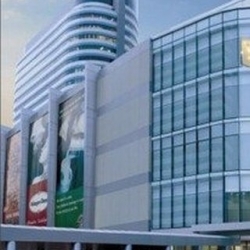 The center is in a strategic location for all transport links including express way and has a rail link to the airport. 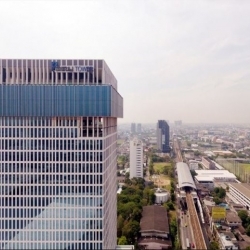 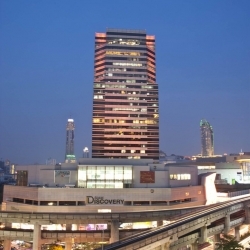 With a host of well-known international companies as neighbours and within a short walk of one of Bangkok's top international British schools, The Bangna Tower makes for a compelling office option. 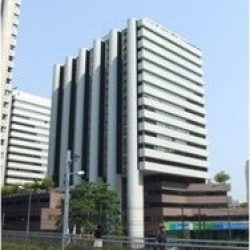 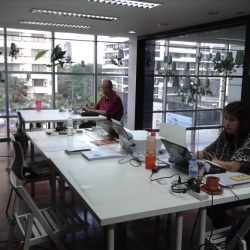 The centre is open 7 days a week and enjoys easy access to BTS Udomsuk station and the international airport. 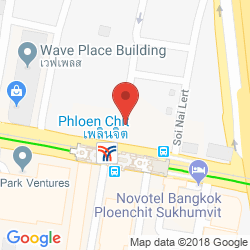 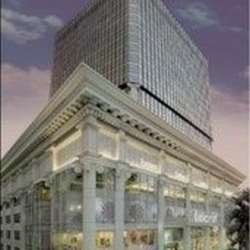 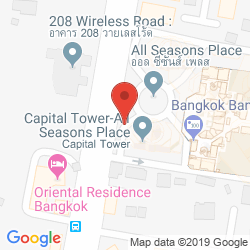 Beautifully furnished and ready for business at short notice, this centre in The Wave Place Building resides in a prime CBD location just moments from the Phloen Chit sky-train. 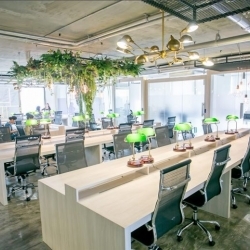 This centre is known for it's abundance of green spaces, it's efficient management team and the long list of services on offer. 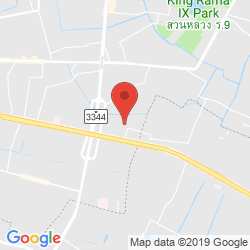 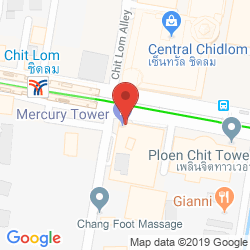 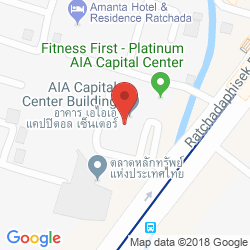 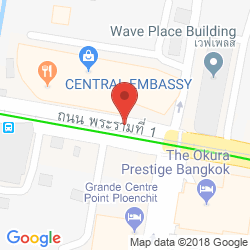 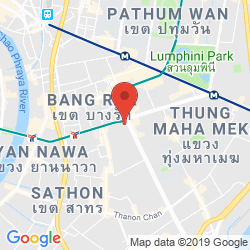 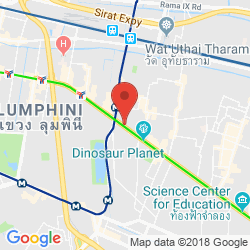 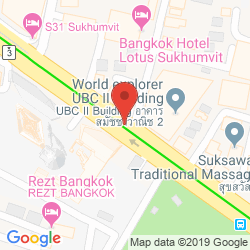 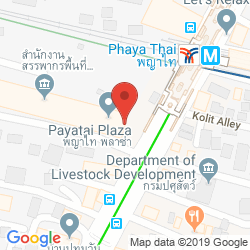 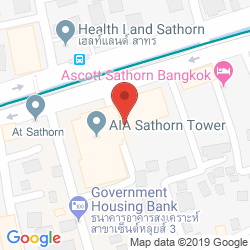 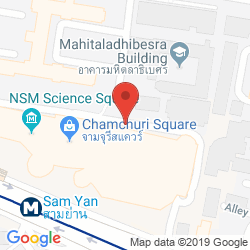 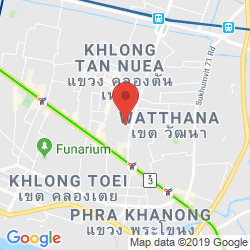 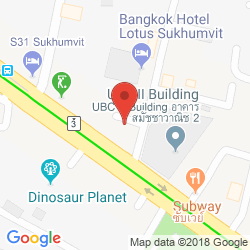 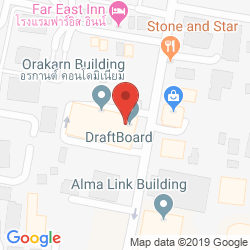 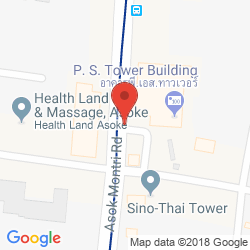 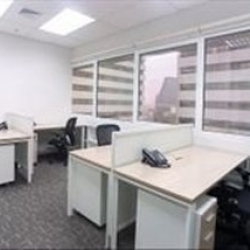 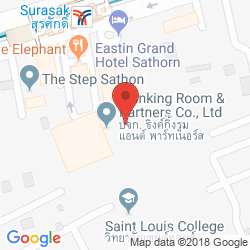 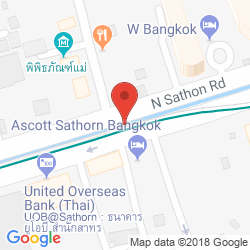 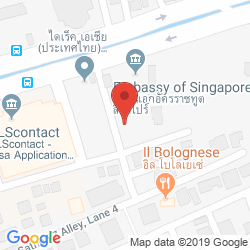 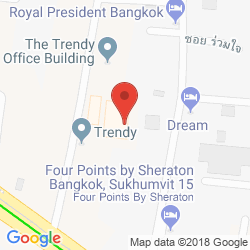 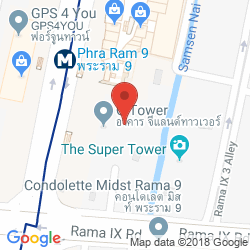 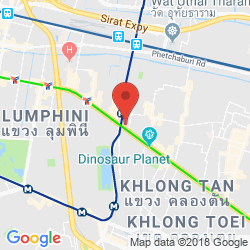 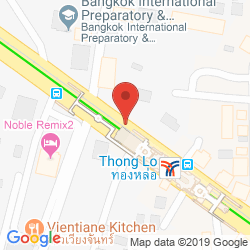 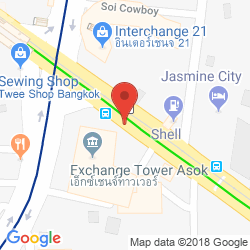 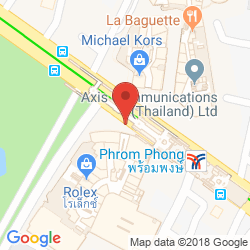 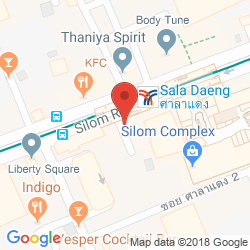 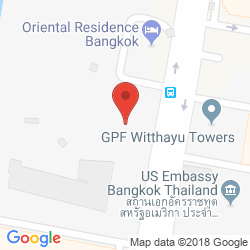 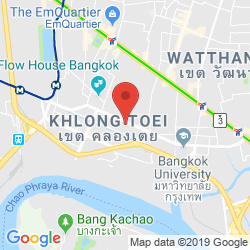 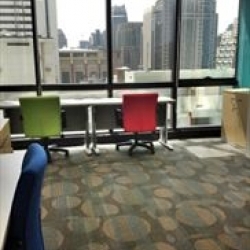 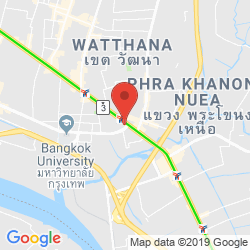 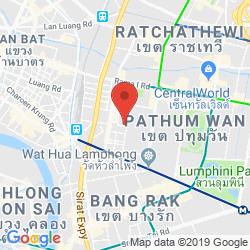 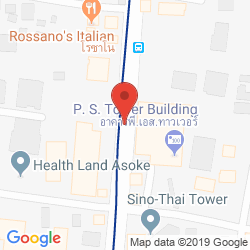 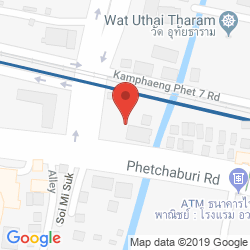 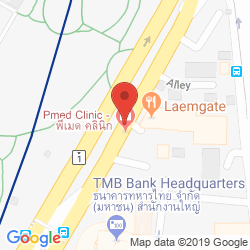 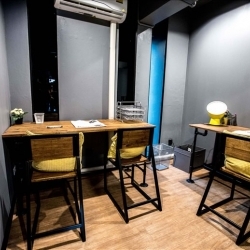 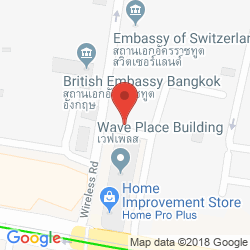 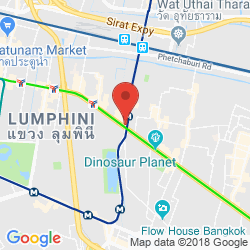 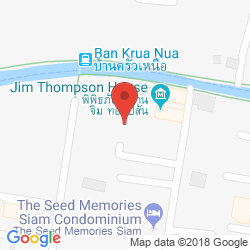 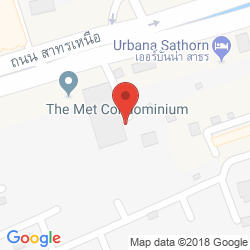 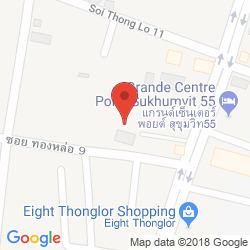 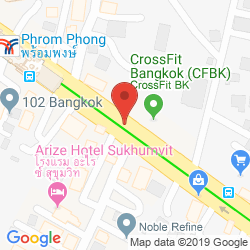 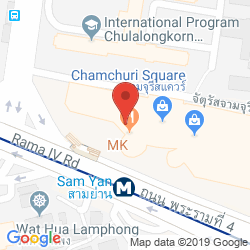 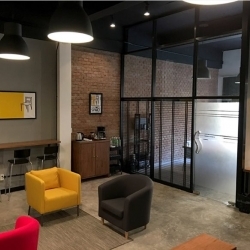 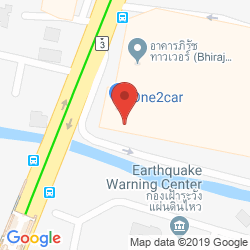 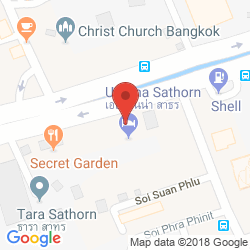 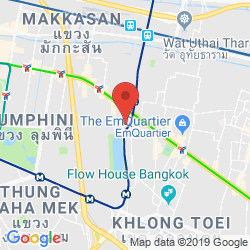 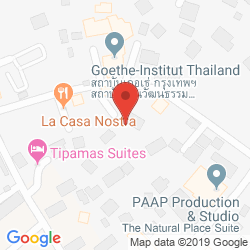 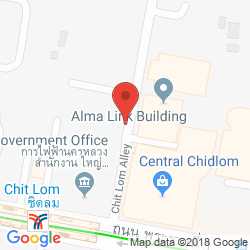 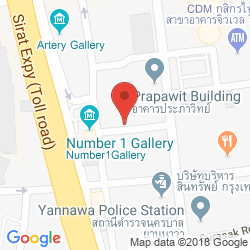 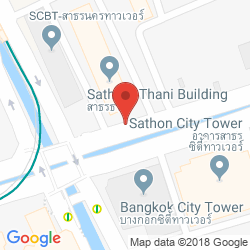 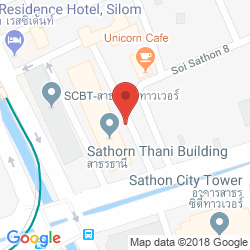 The generously proportioned offices at this centre at 571 Sukhumvit Road are suitable for up to 4 people each and include a long list of inclusive services and flexible terms. 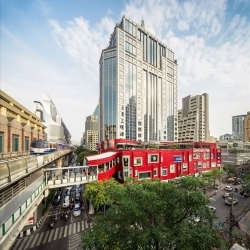 Right at the centre of the Bangkok CBD it enjoys easy access to the MRT/BTS as well as being just 25 minutes from the airport. 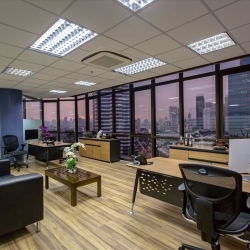 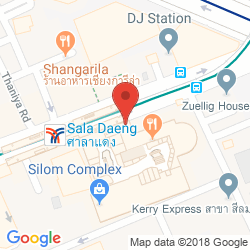 With Saladaeng Station BTS station and the MRT nearby, this centrally located serviced office centre enjoys plenty of parking, it's own shopping mall and exceptional views over the city. 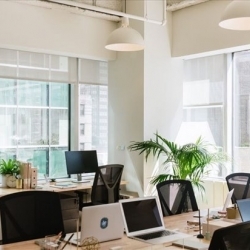 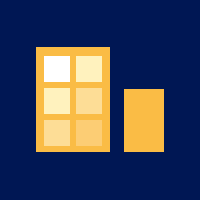 Services include high speed data connections, 24/7 access and flexible lease terms making it suitable for all types of company. 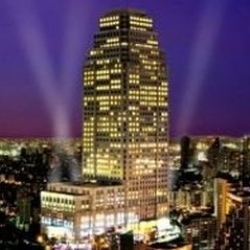 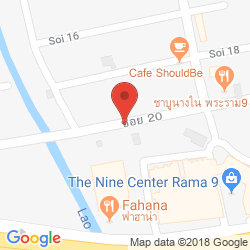 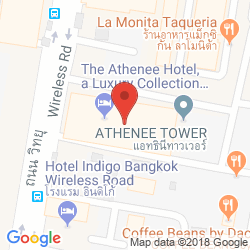 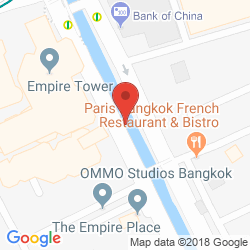 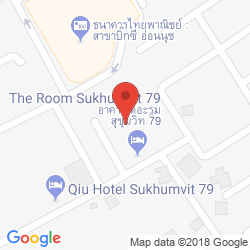 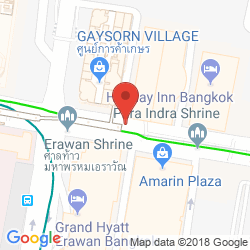 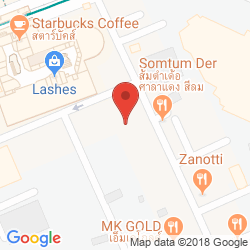 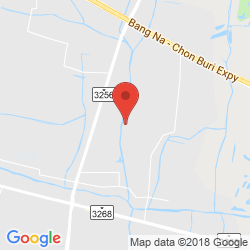 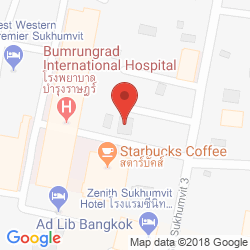 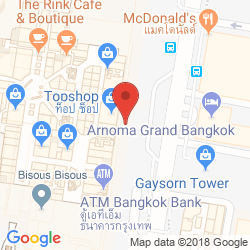 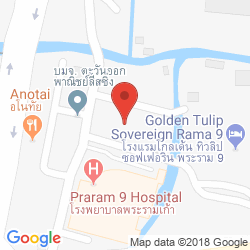 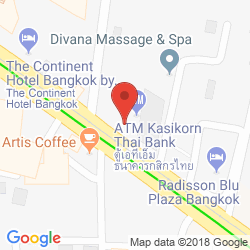 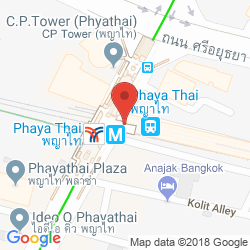 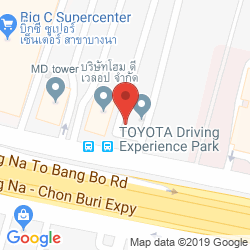 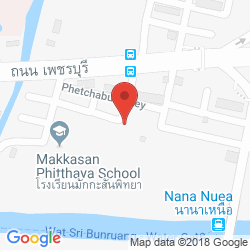 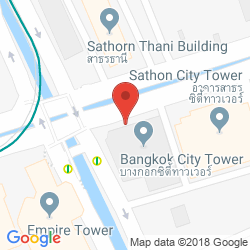 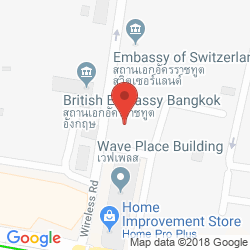 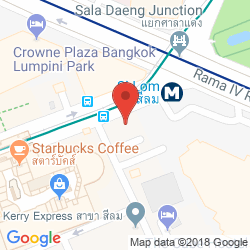 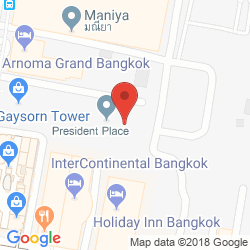 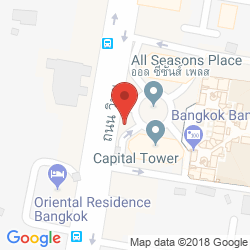 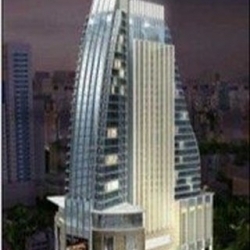 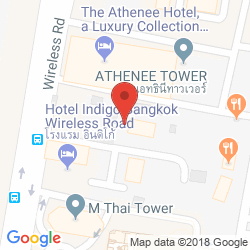 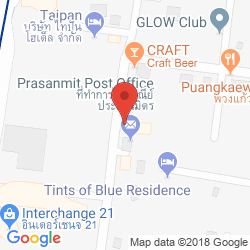 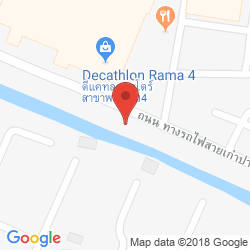 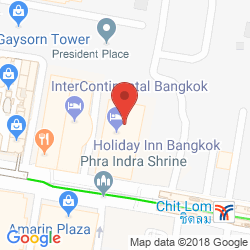 The local consultant for Bangkok will contact you within 24 hours.